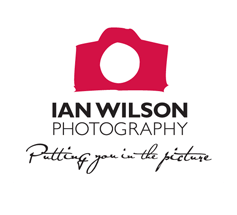 View recent work and galleries of photo's completed by Ian Wilson Photography. Call or contact us online to discuss your photography requirements. Please Note. Images have not had a final edit. All orders from the shopping cart will be will be colour corrected.